A terrific Q&A Lizette with the newspaper. You are the central Kentucky expert and knowledgeable about marketing and social media and local trends as well. Simply fabulous! Your phone ought to be ringing off the hook now. 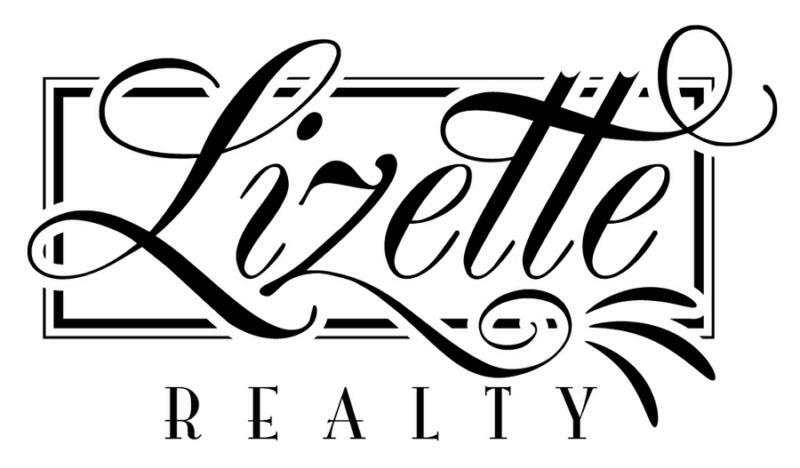 Lizette--I cannot imagine why anyone would not want to use Lizette Realty if moving to Lexington. Obviously, you are one of the best agents there is in this part of the country! Great information for anyone relocating! Lizette - Great interview and you gave it staying power by making it a post, too. Smart gal and you make some savvy points. May your business continue to thrive.